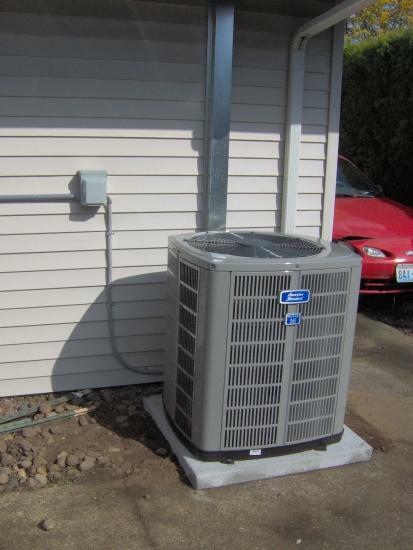 When you choose Advanced Air Systems to repair your air conditioning system you can rest assured that you are using a contractor who is licensed & bonded, has a good reputation within the community and employs experienced technicians who are trained and certified to work on all brands of air conditioners. We’ve been serving Vancouver, WA and the surrounding areas for over 20 years and we know how to treat our customers right. For your peace-of-mind all work will be quoted and approved by you before we do it and all repairs are covered by a parts and labor warranty for up to five years! 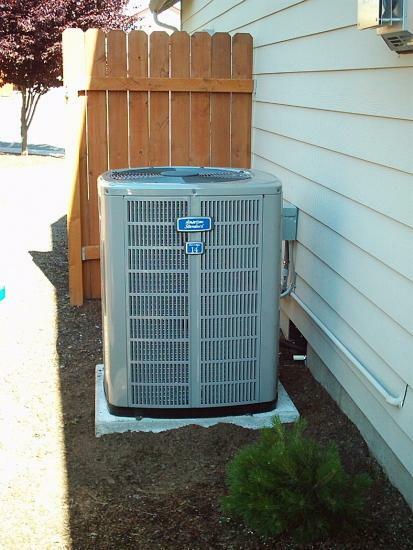 The first step is to request a service call appointment with a technician to diagnose the problem with your air conditioner. Once the technician has determined the problem, he will quote you for the necessary repairs to your cooling system and get your approval before he proceeds. 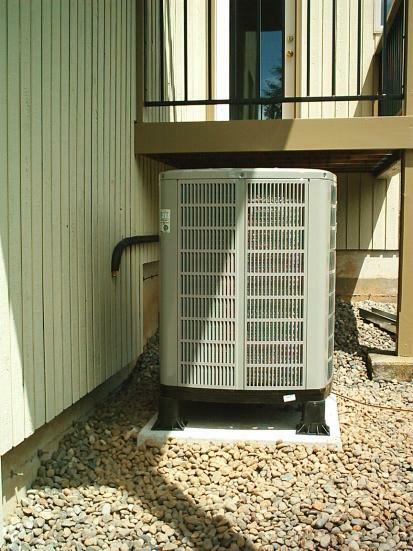 Repairs to air conditioners are normally completed the same day, although every once in a while a part is not readily available in town and has to be ordered. 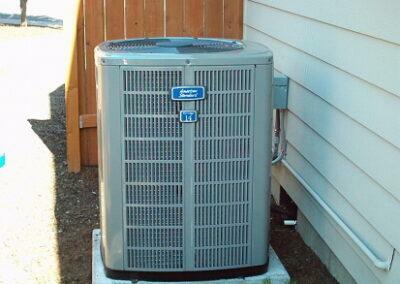 Air conditioning repairs are completed in a timely, efficient manner and at fair, industry-standard prices. We stand behind our work! First, we guarantee our diagnosis is complete and thorough. If your air conditioner fails again within 30 days of your repair we will come back at no charge and perform a second diagnosis. Next, every repair we do comes standard with a one-year parts and labor warranty. 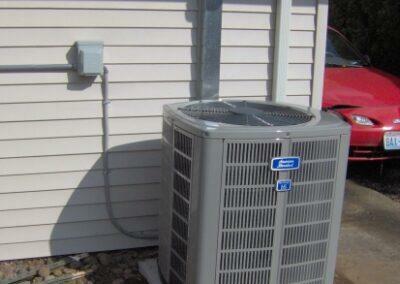 If the replacement part fails within a year we will replace it again at no charge to you. Last, if you choose to be a part of our Comfort Assurance Program and protect your air conditioning system with regular preventative maintenance your repair will be covered for five years! Join a growing number of homeowners who enjoy the ease and peace of mind of automatic annual maintenance visits. Aside from increased efficiency and longer equipment life, this program also offers significant discounts on heating and cooling repairs as well as filters and accessories! 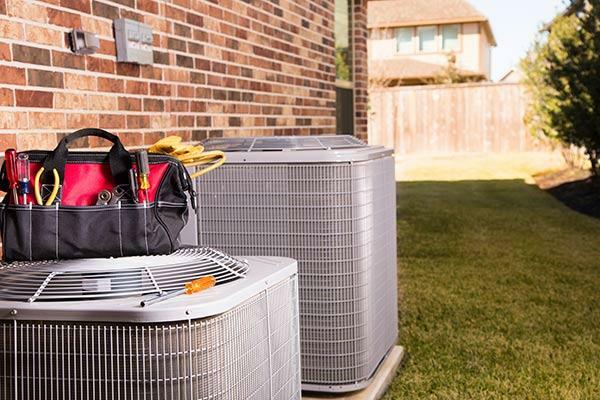 Because you can’t control when your cooling system will fail, we have technicians available to our Comfort Assurance Program Members and Labor Warranty Customers during evenings and weekends. Although we do not have access to our vendors after hours, we do keep a good stock of replacement parts on our vans for just this occasion. 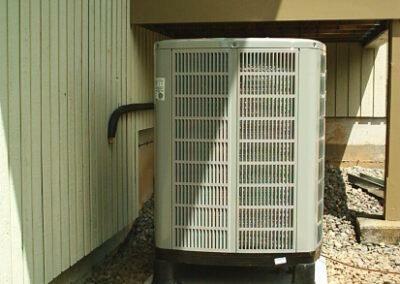 If your air conditioning system fails after-hours and you would like to have a technician out to your home contact us.